Have you made any plans for your first year in HKU? Ever thought of being an executive committee(exco) member of a student society? Through being an exco, not only can you get to know a bunch of close friends who will fight beside you, but you can also gain invaluable experience from organising society activities. In September, there will be 3 separate Tea Gathering for the cabinet of next session of Biochemistry Society. Refreshment will be served for you to enjoy while exploring the topic of forming a cabinet. Anyone who are interested or have any questions, don't hesitate and come join this event! Don't miss this valuable chance! For all HKU 6901 Bachelor of Science freshman, welcome! If you are interested in Biochemistry, don’t hesitate to join our big family by registering as our member. Please feel free to comment on our facebook page or go to our booth to ask us if you want more information about Biochemistry. We will have a booth from 11 to 12th August in Kadoorie Biological Sciences Building Podium of HKU. The monthly column in August has been published. 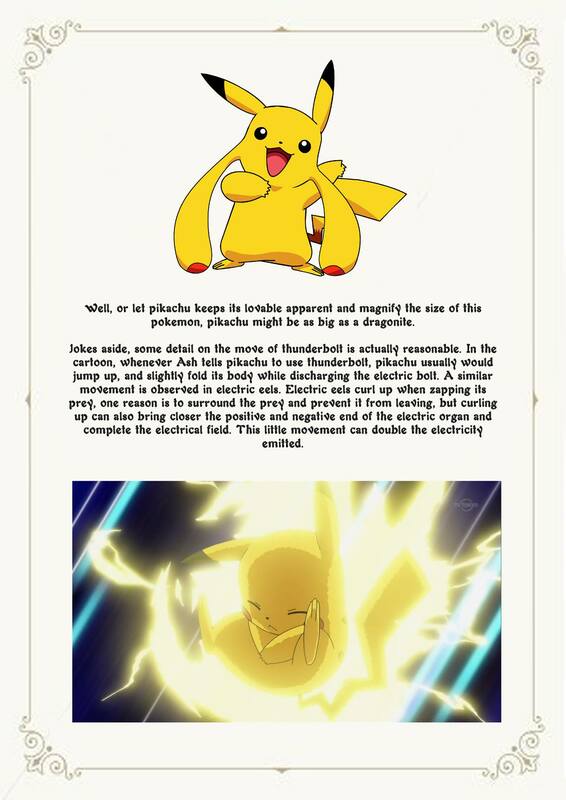 If you are a fan of Pikachu, you wouldn't want to miss out this! The update of this website has been completed. Thank you for your support. More information will be updated in the future. 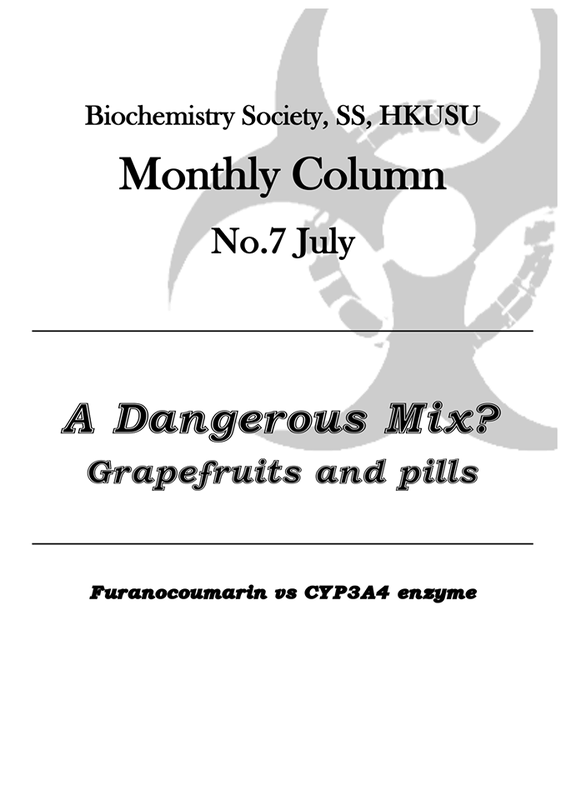 The monthly column in July has been published. Previous monthly columns are also available in our "event" page. 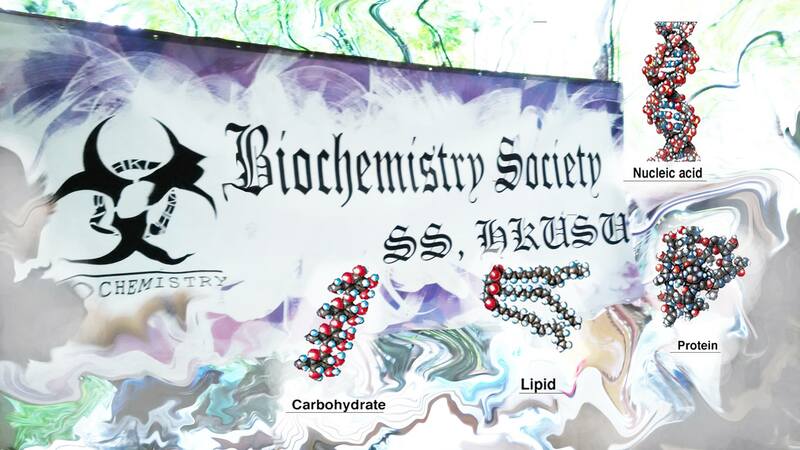 Copyright © Biochemistry Society, SS, HKUSU. All rights reserved.